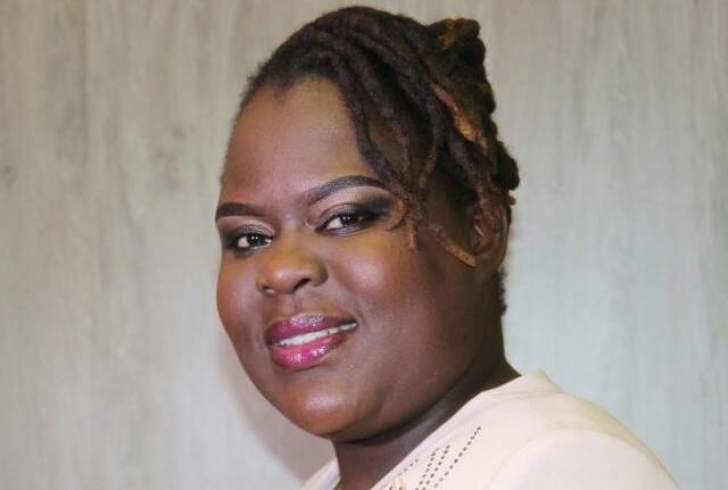 "It would be naive for anyone to think that the MDC Alliance do not have radical and militant youths who trained under the civil society banner which are stakeholders of the MDC Alliance,"she said. "I can speak with confidence and evidence that there are two groups who were trained to lead protest though it is said that they were trained to uprise in a non-violent manner which is contrary to the actions that prevailed on August 1. "The MDC Alliance believes the Government can be persuaded to a government of national unity or to accede to certain demands from the illegal demonstrations that they did coupled with the ongoing demonisation of Zimbabwe. Ms Masarira urged the Commission not to be hoodwinked by the eloquence of the party"s leadership. "MDC Alliance is a party full of highly intolerant people, who think they are the Alpha and Omega of Zimbabwe politics,"Ms Masarira said. "I feel that from a well informed view that there were snipers that had been planted around Harare and some buildings. "Somebody created a scene and directed that there be some firing to paint Government in bad light,"Cde Mpofu said. He said he observed the protestors from his office at the Zanu-PF headquarters chanting MDC Alliance slogans with some wearing the party"s regalia. "I have a recording of the phone conversation I had with him (Mr Chamisa). He said minister let me look into it and I will come back to you but he never came back,"Cde Mpofu said. He added that the utterances by the MDC Alliance leaders before the elections were meant to incite their supporters to tarnish the country"s electoral processes. The Commission is being chaired by former South African President, Kgalema Motlanthe and its report will be made public.